Do you need to reserve our facility for a parish event or activity? 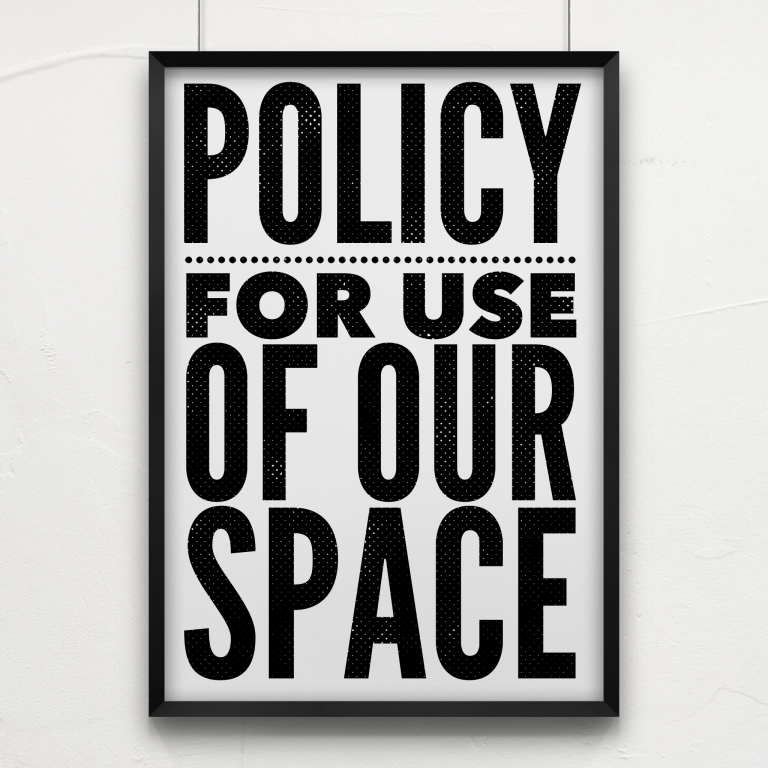 See our facilities use policies below. Be sure to schedule all meetings and activities with Ann Rodig, our parish secretary, who can be reached at 262-628-1141 or arodig@stgabrielhubertus.org. 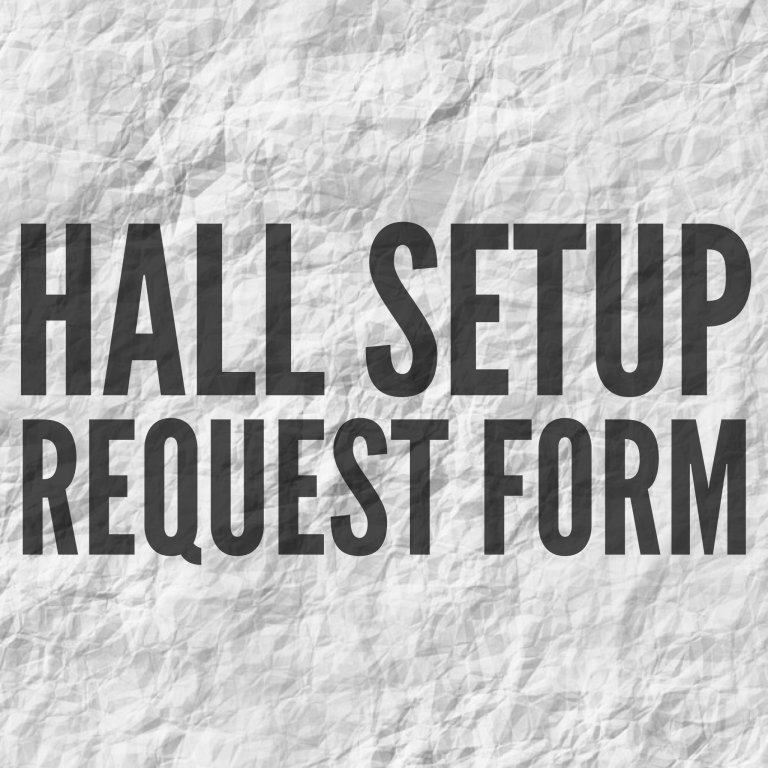 If you need set up for your event, please be sure to fill out and return the Hall Set Up Request Form below and return it to the parish office at least two weeks ahead of the date of your event. Click here for a diagram of Hanel Hall. 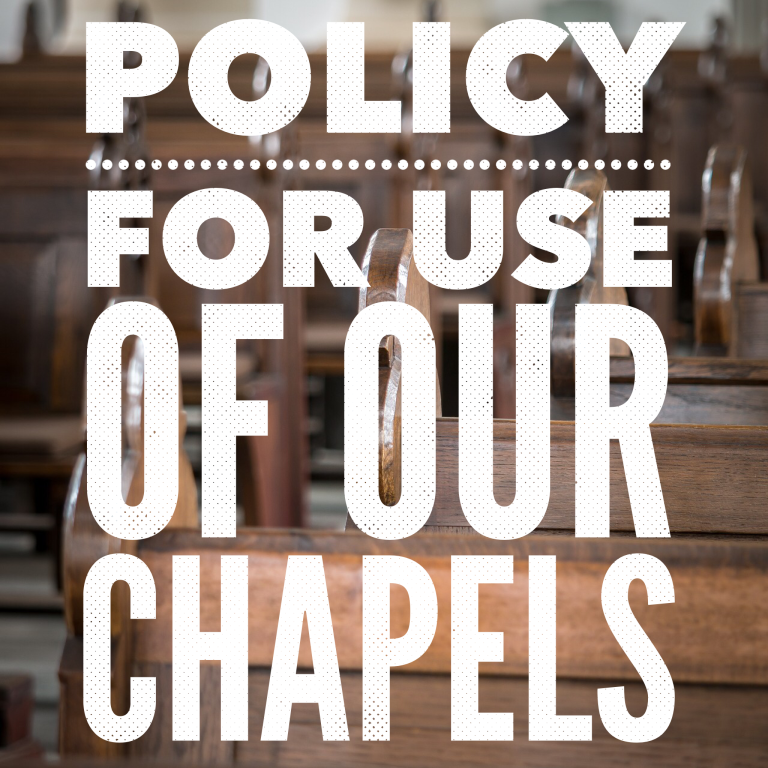 Please review our policies on authorized use of our space in our Church and Chapels. Polices on the use of our space and Chapels are also posted in Hanel Hall and hard copies are available in the Committee Mailbox in the Gathering Space.